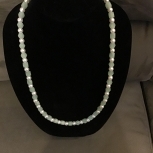 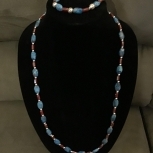 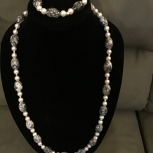 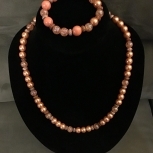 This Beautiful Necklace is 26 inches long. 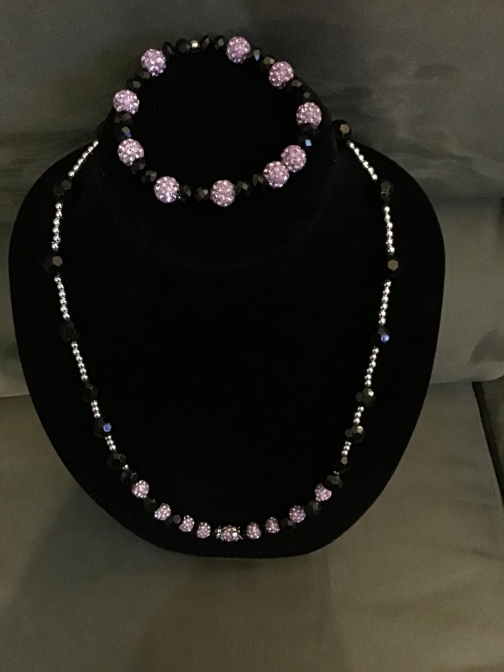 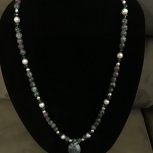 It has Black and Purple Crystals Beads with silver spacers. 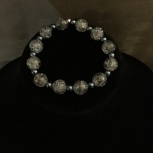 Matching bracelet fits 8 inches or less.